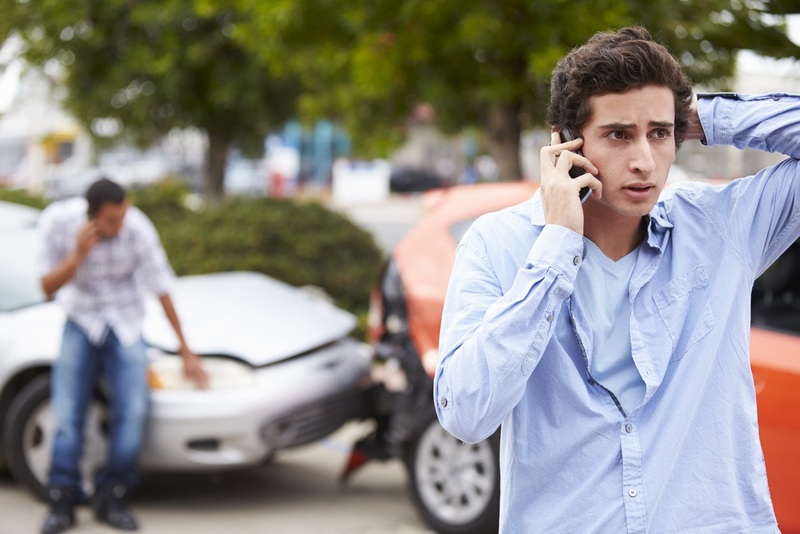 What is Your Car Accident Claim Worth? After a car accident, you may realize that your insurance company should cover your losses under your personal injury protection (PIP) policy. However, many people have no idea how much in losses to claim. In fact, too many accident victims claim too little or accept an inadequate settlement because they don’t realize what their claim is worth. Every claim is unique, and the best way to know the value of your claim is to consult with an experienced personal injury lawyer in Boca Raton. The following are some losses that may be at issue in your claim. Economic losses – If you miss work due to your injuries, your PIP insurance should cover a percentage of your lost wages, usually 60 percent. In addition, you should receive compensation for the cost of services you needed because of injury-related limitations, including household cleaning and chores, childcare, and transportation. For people with serious injuries, your losses may easily exceed your PIP policy limits. In this situation, you may be able to file an insurance claim with the at-fault driver’s liability coverage or file a personal injury lawsuit. In this case, you may be able to seek non-economic damages for pain and suffering, which can increase the value of your claim. The Boca Raton personal injury lawyers at Rubino Findley, PLLC can evaluate your situation and advise you of your rights and options. If you would like to discuss an accident and injuries, please call 561.781.8250 or contact us online for a free consultation today.